Is you heater fan only working on the highest speed setting? 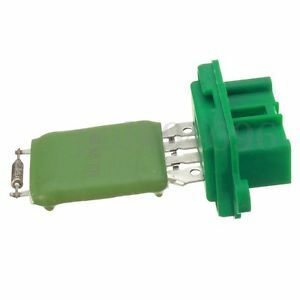 The resistor pack is a set of electrical resistors that are in series with the heater fan motor in the lower speed settings and reduce the voltage to the motor, reducing the fan speed as a result. On the highest setting the fan is fed directly with battery voltage (not through the resistor pack) which is why it still works when the resistor pack has failed. 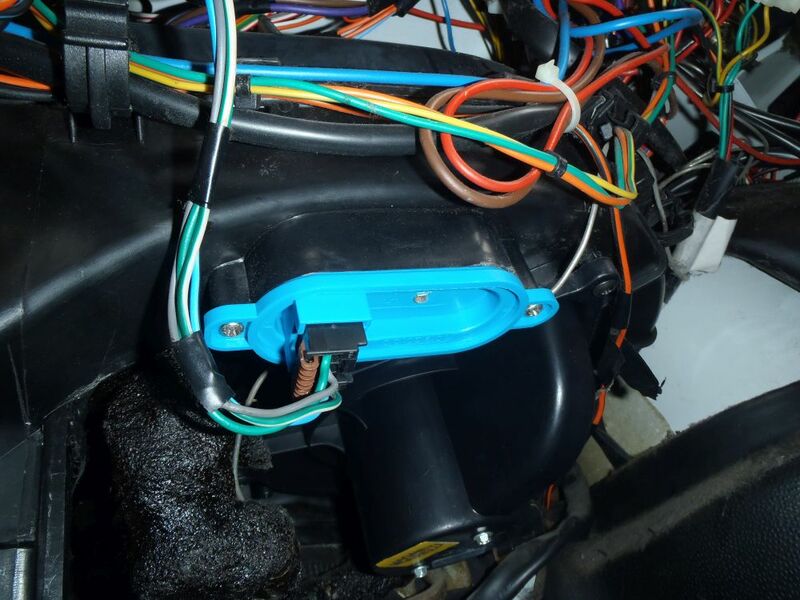 If you lie on your back and poke your head under the dash on the passenger side you will see this fitted into the ducting, 2 screws and the electrical connector are all it takes to replace it with a new one, no other parts need to be removed to access it. 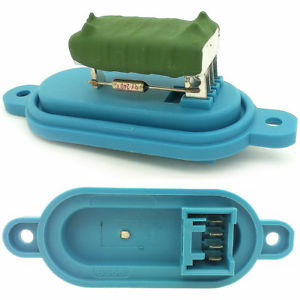 The later Ducatos (and sister vehicles the Peugeot Boxer and Citroen Relay) have a different resistor pack as shown below, but it should be mounted in a similar place and be just as easy to replace.